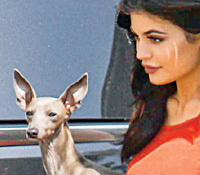 of celebrities and their four-legged companions. flak from the media for using an unethical anti barking collar on her dog. 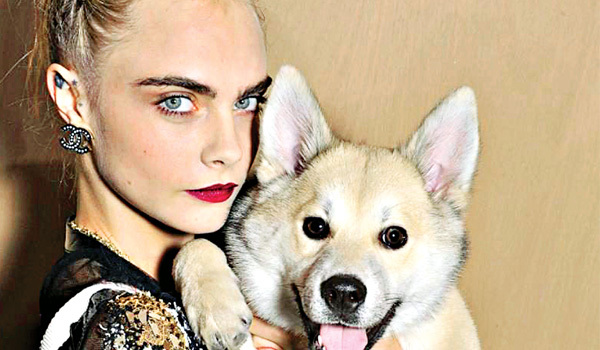 Fashion royalty, Delevingne who made it to the cover of the 2016 September edition of Vogue, recently claimed that she wanted to satisfy her maternal cravings and hence got a dog. Leo, named after her star sign, goes everywhere with her. This Suicide Squad actress even brought the dog with her to the front row to a Chanel Couture show this summer. Amanda Seyfried recently opened up about how rescuing her dog has changed her life. 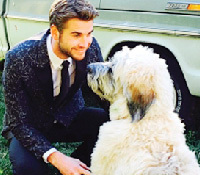 The Mama Mia star is a great mom to her Australian Shepherd, Finn. She is also the ambassador for the animal welfare organisation, Best Friends Animal Society and promotes the charity every chance she gets. Though we have to concede that the actressa��s taxidermy collection, which includes an owl and baby horse borders on creepy! with several breeds of dogs. exclusive page for the two of them.